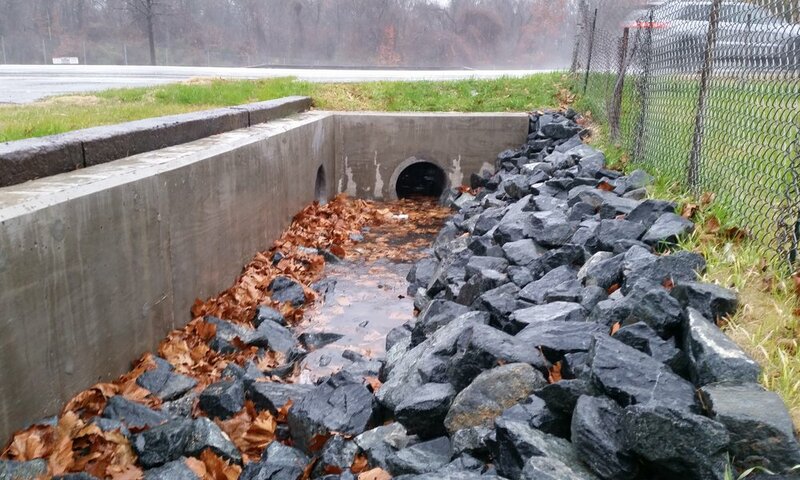 Stormwater Management — BayLand Consultants & Designers, Inc.
BayLand has an extensive background designing stormwater conveyance and drainage systems in developed and urbanized watersheds. 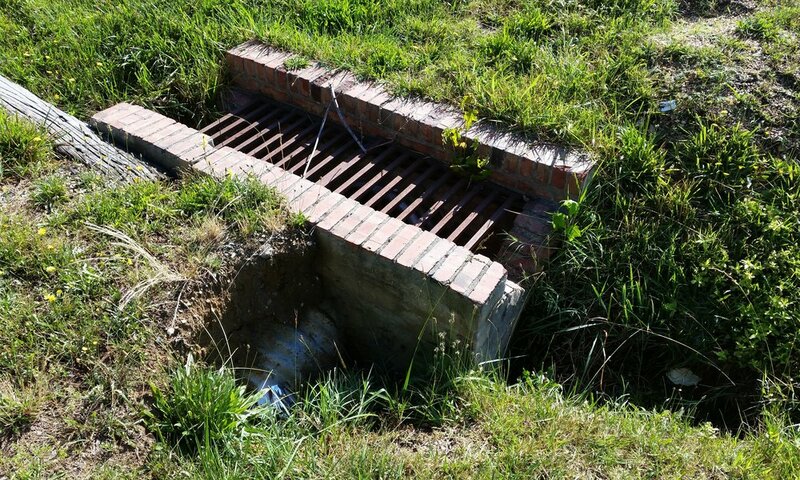 BayLand has designed storm drainage systems as simple as grass swales that outfall to natural streams, to complex underground systems that are comprised of numerous inlets, manholes and pipes. 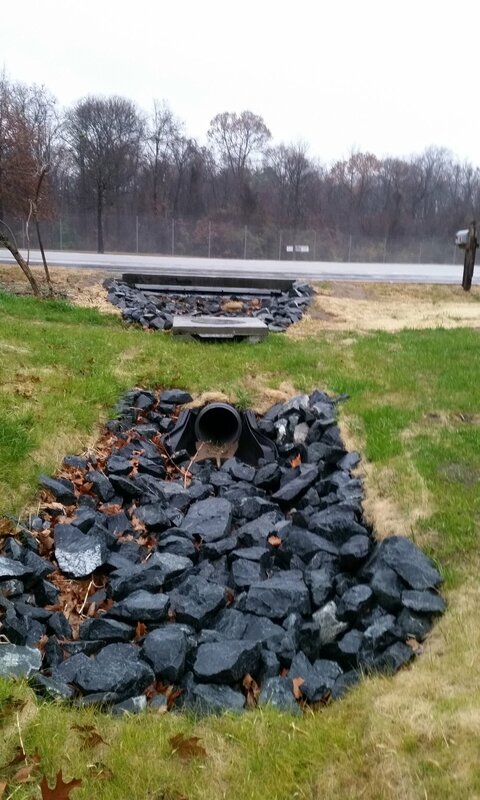 This experience has been applied to a variety of stormwater projects in residential, commercial and industrial applications addressing both water quantity and water quality goals. 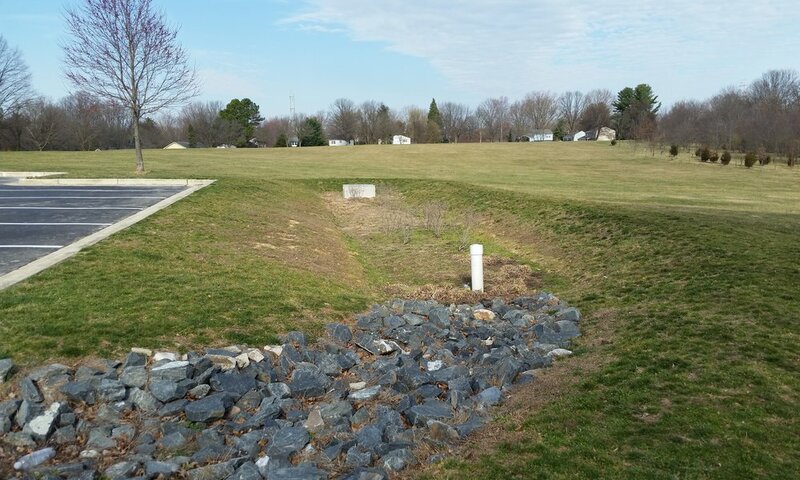 Our project experience includes design and retrofit of storm drain networks, stormwater detention/retention facilities and best management practices, catch basin inserts and underground storage and treatment systems. Associated tasks include development of drainage area hydrology, hydraulic analysis for open and closed channel flow, storm drain sizing, the selection of appropriate structures and appurtenances, computation of pipe network losses and hydraulic grade line, and the flow routing through detention/retention facilities. 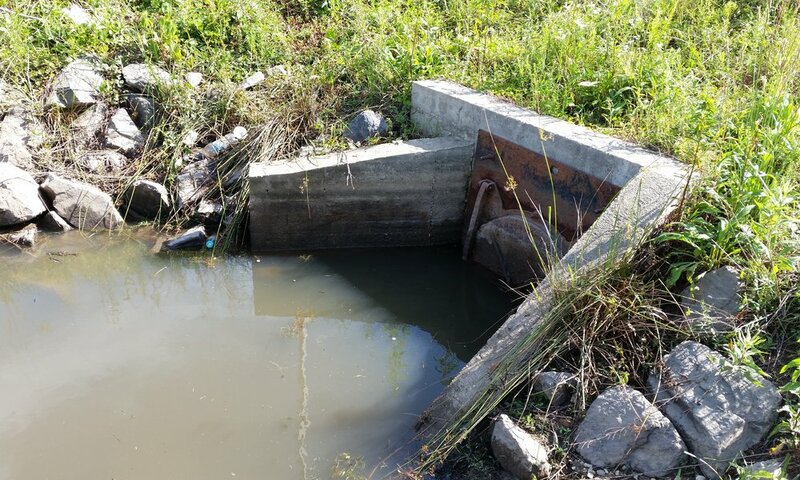 BayLand is also experienced in working with our municipal clients in field locating and identifying illicit discharges from storm drainage system outlets. 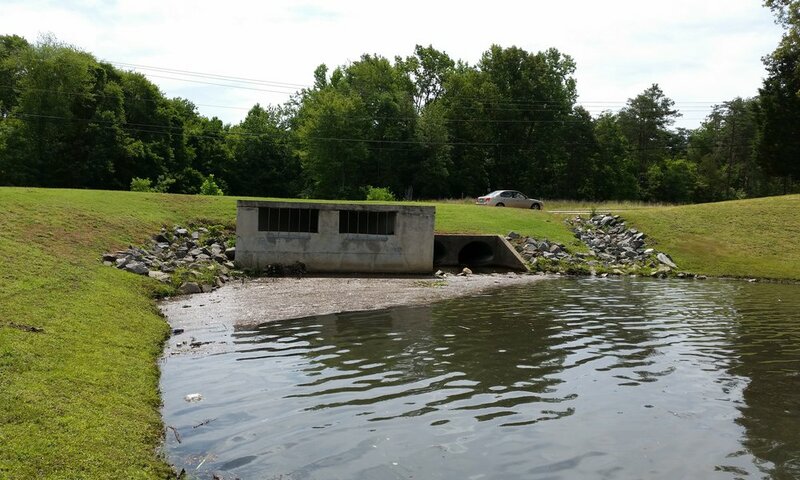 Illicit discharges from storm drainage systems can contribute significant pollutant loadings to our natural systems. 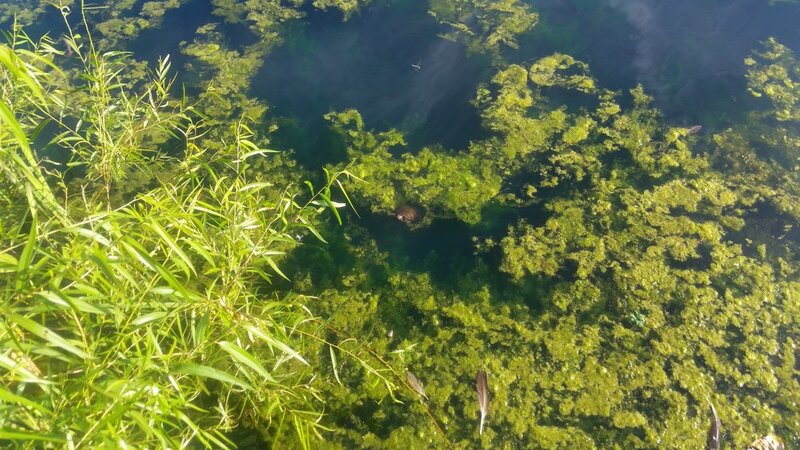 Illicit discharges originate from many sources that typically include sanitary wastewater or industrial and commercial pollutant entries, failing septic tank systems, and vehicle maintenance activities. BayLand has the experienced staff, technical expertise and practical experience that is required for successful outfall stabilization projects. 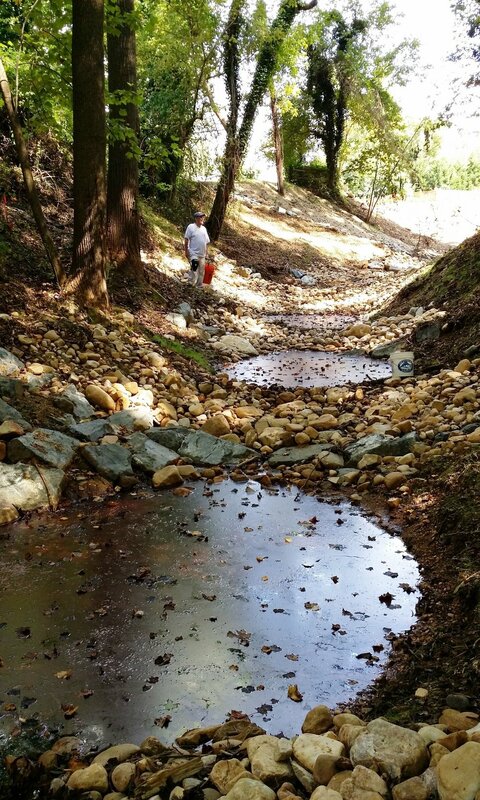 BayLand is an industry leader in the design and implementation of step pool storm conveyance (SPSC) systems for the restoration of degraded and eroding outfalls. A SPSC is a series of open-channel conveyance structures that convert, through attenuation ponds and a sand seepage filter, surface storm flow to shallow groundwater flow. These systems safely convey, attenuate and treat the quality of storm flow. 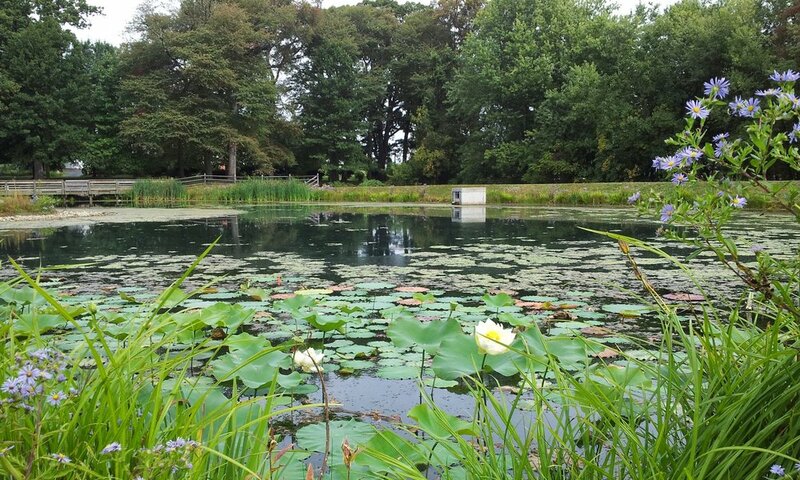 SPSC utilize a series of constructed shallow aquatic pools, riffle grade control, native vegetation and an underlying sand/woodchip mix filter bed media. SPSCs convey flow through an open channel system and convert surface flow to shallow groundwater flow through pools and a sand seepage filter. 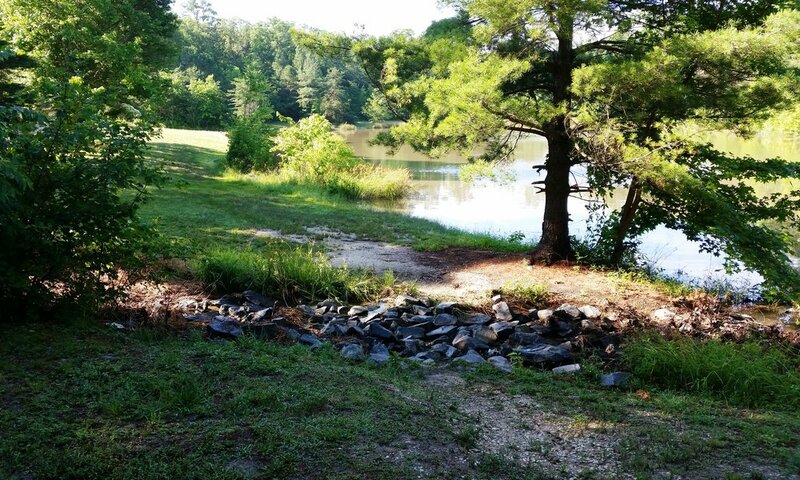 SPSCs consist of alternating riffles and pools where water quality treatment is provided through the pools and sand filter and, in some instances, in the riffle sections. 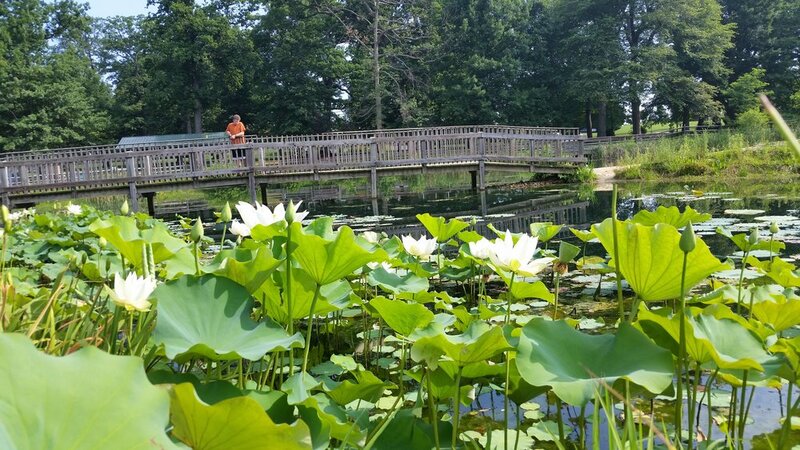 BayLand has specific experience designing projects to minimize impacts to private property and highly regulated natural resources such as wetlands and forested areas. 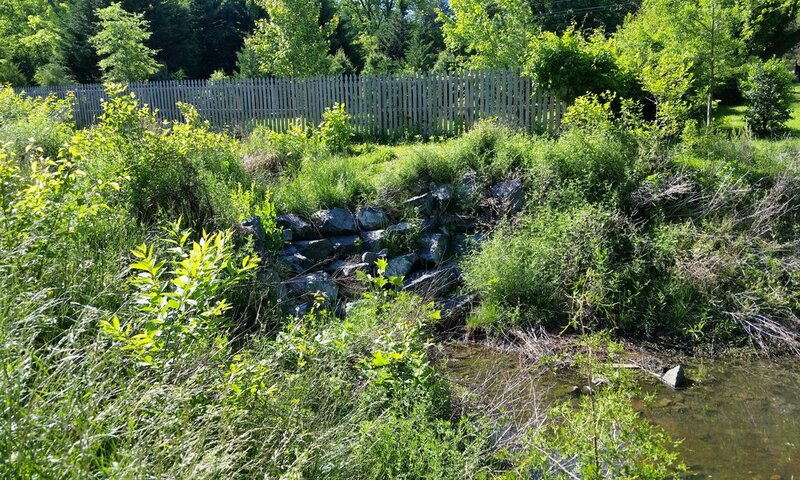 Our outfall restoration design team includes wetland scientists, ecologists, permit facilitators, water resource and civil site design engineers who have successfully assessed, designed, permitted and managed the construction of dozens of outfall stabilization projects. 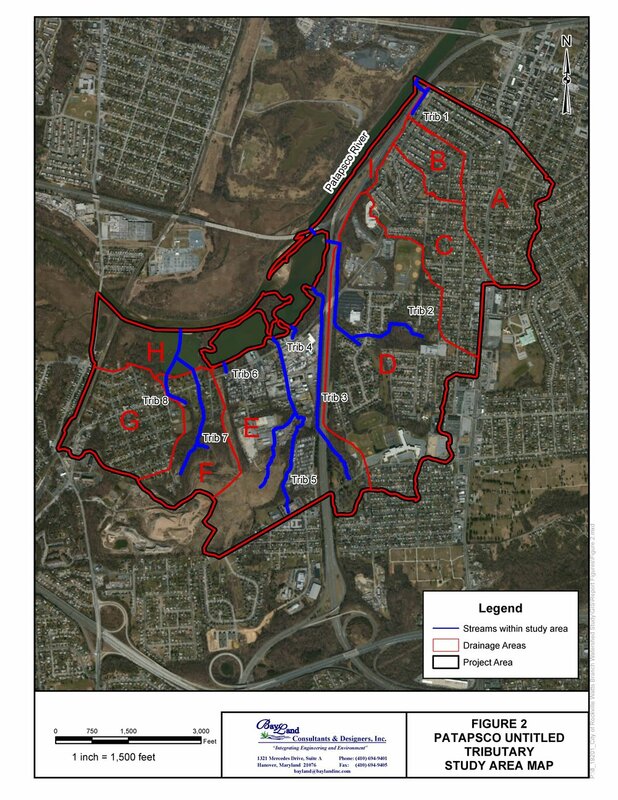 BayLand has become deeply rooted in the evolution of modern stormwater management (SWM) regulations. 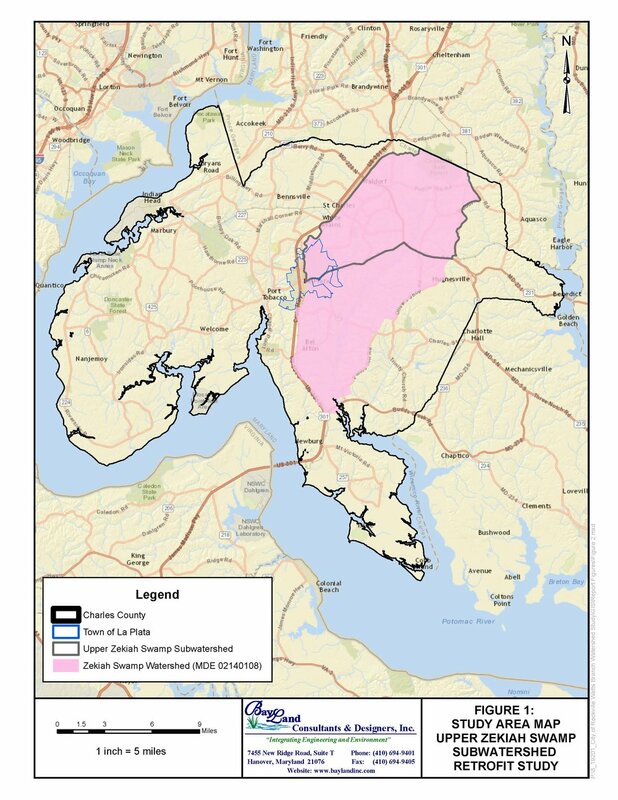 We have honed our abilities to develop practical and implementable watershed management plans, stormwater best management practices (BMPs) and environmental site design (ESD) techniques that are highly effective in achieving Total Maximum Daily Load (TMDL) and National Pollutant Discharge Elimination System (NPDES) municipal separate storm sewer system (MS4) goals. 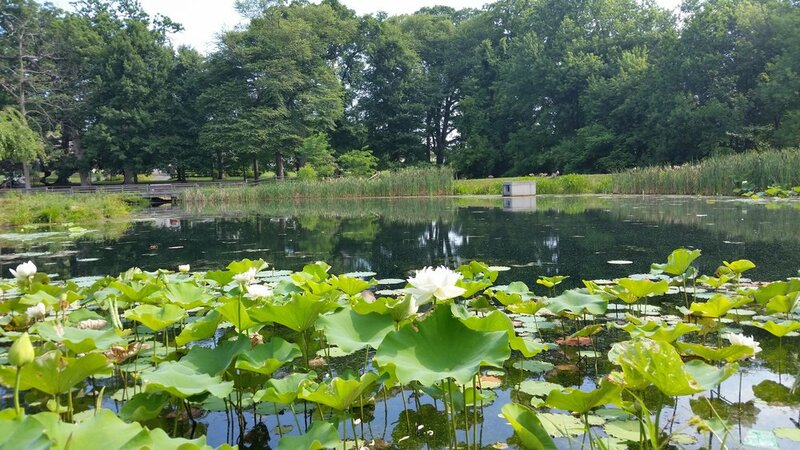 We are regularly engaged in evaluation and design of new facilities, retrofitting existing facilities and developing stormwater BMPs that regularly achieve water quality treatment beyond the current state standard. Our SWM facility designs implement channel protection volume (Cpv). CPv is the temporary storage required to store and release runoff in a gradual manner to manage critical erosive velocities for the bankfull and near-bankfull discharges and will help protect downstream channels from erosion by releasing flows in a gradual manner, thus mimicking predevelopment runoff conditions. We have extensive experience performing hydrology and hydraulic modeling and we incorporate low impact development (LID) design techniques for our essential infrastructure work. 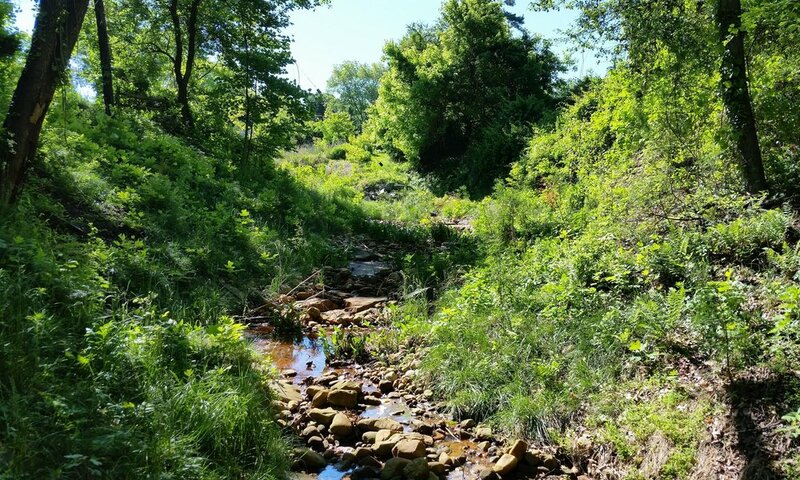 Although our focus is toward smart, efficient and effective watershed BMP designs that meet the regulatory mandates, we continue to deliver substantial ecological habitat gains with each project. 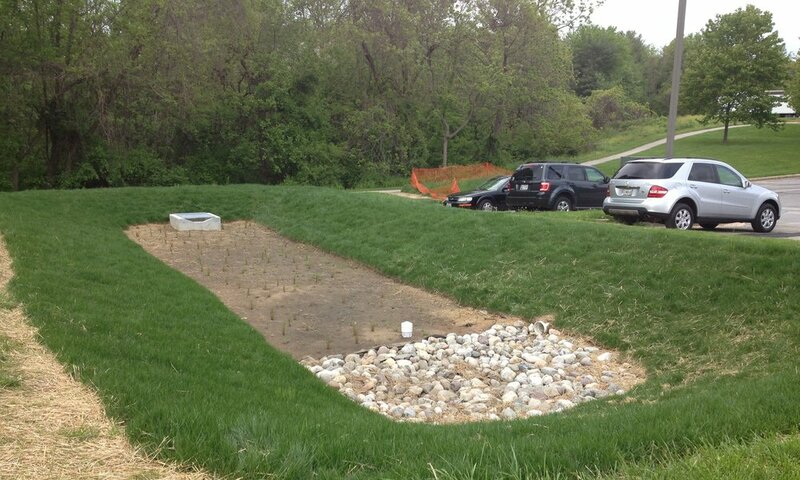 BayLand is highly skilled with the design of best management practices (BMPs) for the treatment of stormwater runoff. 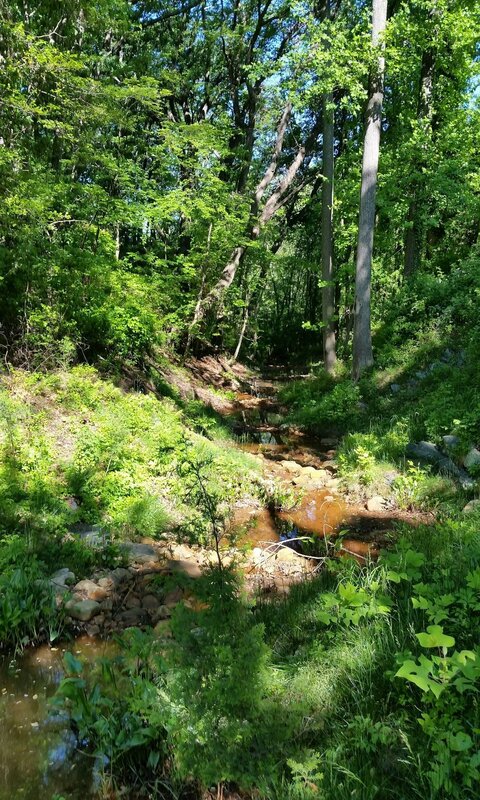 BMPs are comprehensive design strategies that focus on mitigating adverse water quality and quantity impacts associated with development. 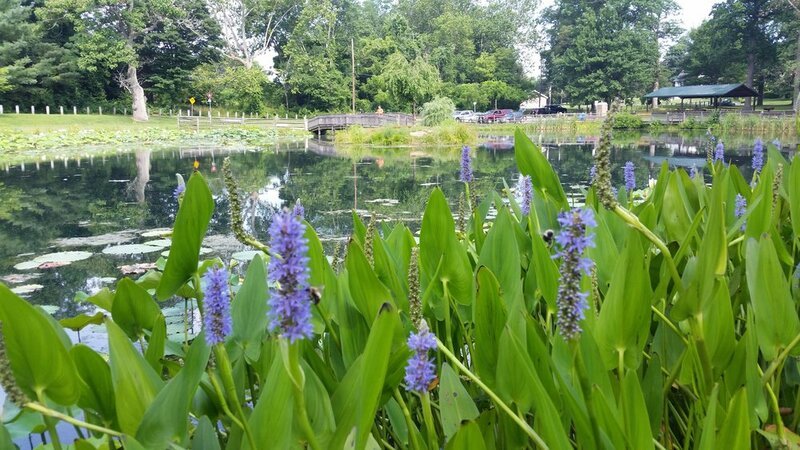 The concerns for stormwater runoff leaving developed sites and entering our natural systems are the speed, volume and the quality of the water. 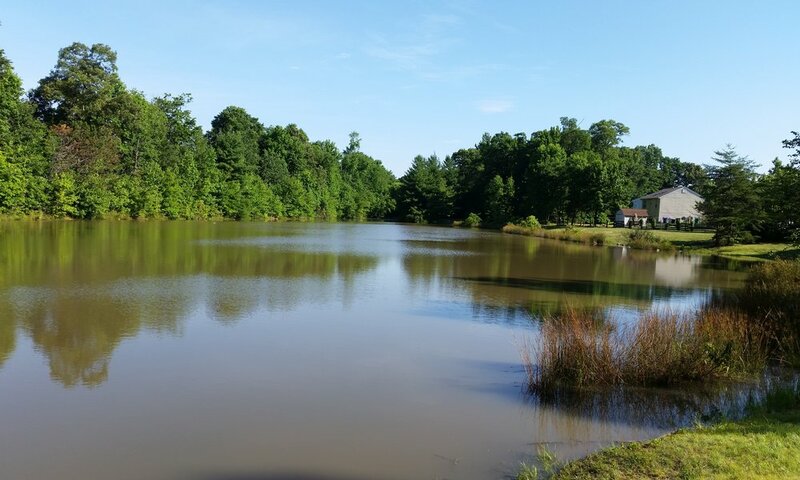 SWM ponds are a conventional method for treating runoff. 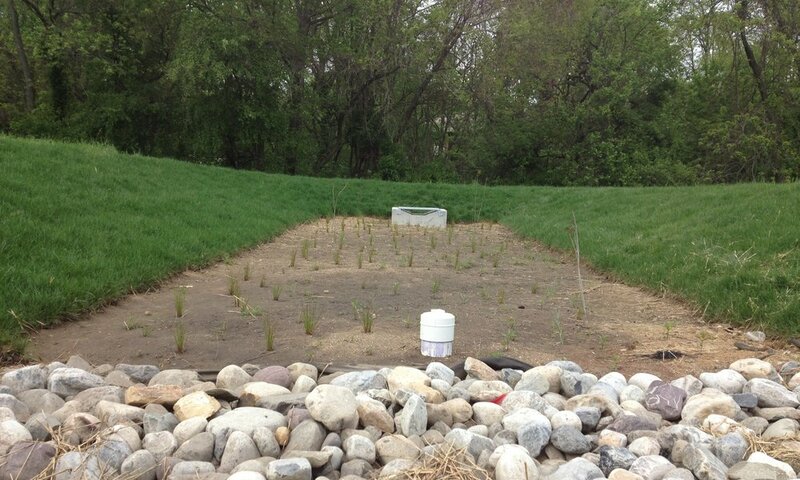 They are centralized structural practices that provide water quality and quantity treatment through retention. 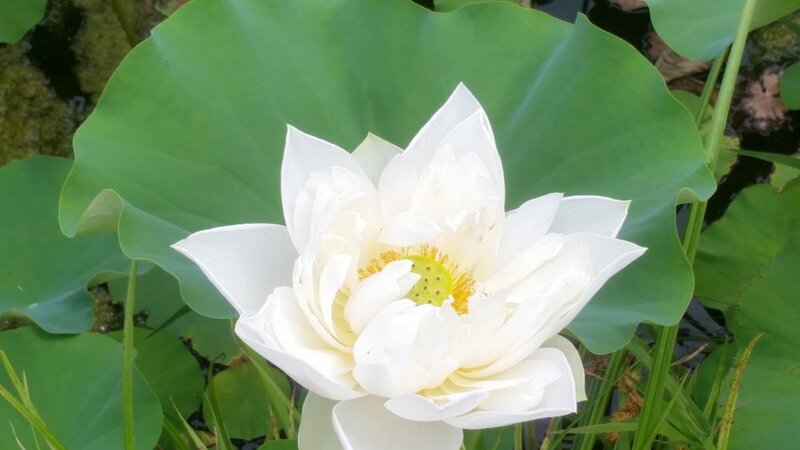 These ponds are not able to accurately mimic predevelopment site conditions because they must manage large volumes of polluted water father from the source. 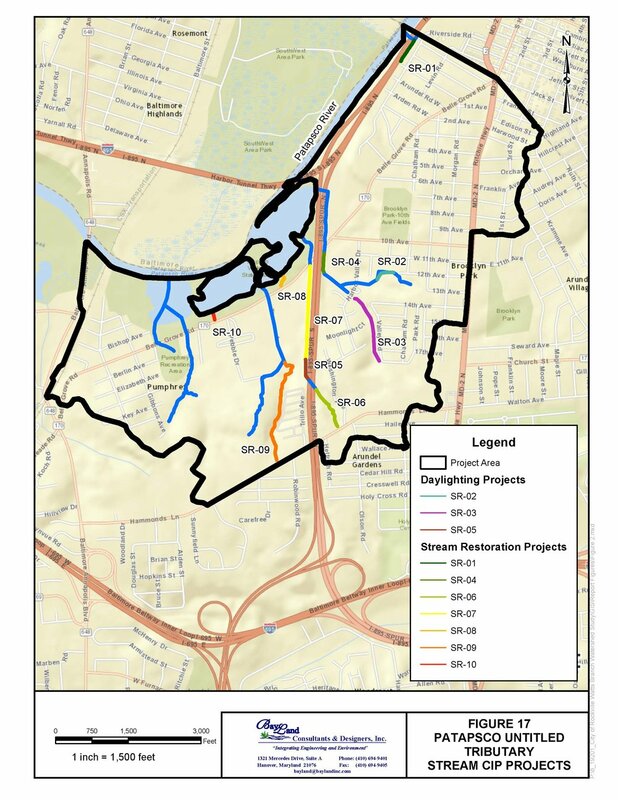 BayLand has a proven track record of designing modern BMPs by integrating comprehensive site design, impervious area reduction techniques, along with natural hydrologic principals. This enables the reduction of stormwater runoff generated and treatment closer to the source that satisfies all treatment criteria. BayLand has developed a repository of innovative BMPs that can be assessed for pollutant reduction potential, environmental uplift, implementation timeframe and constructability against the site constraints.